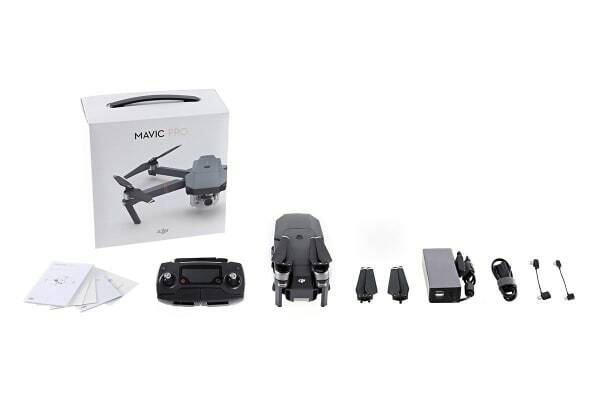 Turn the sky into a playground for your imagination with the stunning aerial capabilities of the Mavic; one of DJI’s most sophisticated drones to date. Hailed by its creators as one of the most sophisticated, easy to fly and high-performance drones on the market, the DJI Mavic Pro will bring your creative vision to life. Weighing in at only 1/6th the size of the DJI Phantom 4, the Mavic Pro packs a huge punch of power under the sleek exterior. 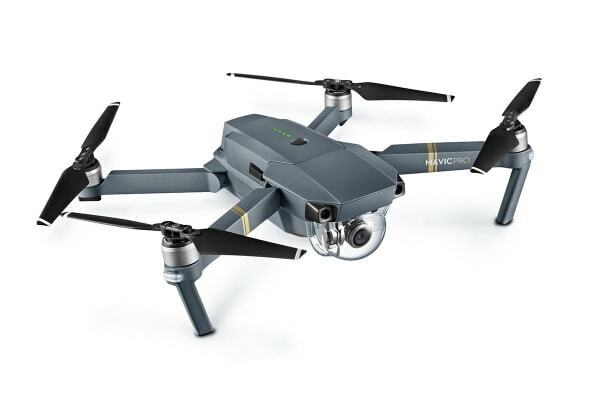 Don’t be fooled by the compact frame; the Mavic Pro can now fly further (up to 7kms) for longer (up to 27 minutes). The ultra-precise 3-axis gimbal stabilises the 4K 30fps camera even during high-speed motion, for smooth video and sharp photos at any height or speed. 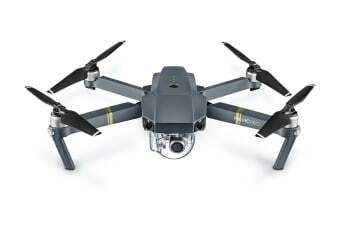 The Mavic Pro is super-easy to manoeuvre with responsive controls and varying speeds; from slow, flowing shots all the way up to 65 kps in Sports Mode. Set up Tracking and the Mavic Pro will follow your subject automatically, and you don’t have to worry about bumps or scrapes with smart sensors that detect obstacles and prevent the drone from flying too low.